• Eurozone countries are secretly drawing up plans to expel Greece from the EU's single currency, The Times reports following a memo drawn up by Finland's finance ministry that reveals preparations for a Greek exit and warns of “very difficult political decisions” this spring amid predictions that Greece will go bankrupt next month unless the eurozone agrees to pay its next loan tranche within the next three weeks. “The Eurozone countries would be doing the Greek people a huge favour by letting them have their own currency back so they can devalue, trade and export at more competitive rates. “I have no doubt when Greece has the Drachma back, it will attract many more tourists and those who love Europe and detest the undemocratic political union that is the EU, will be happy to holiday in Greece to show their solidarity with the Greek people. 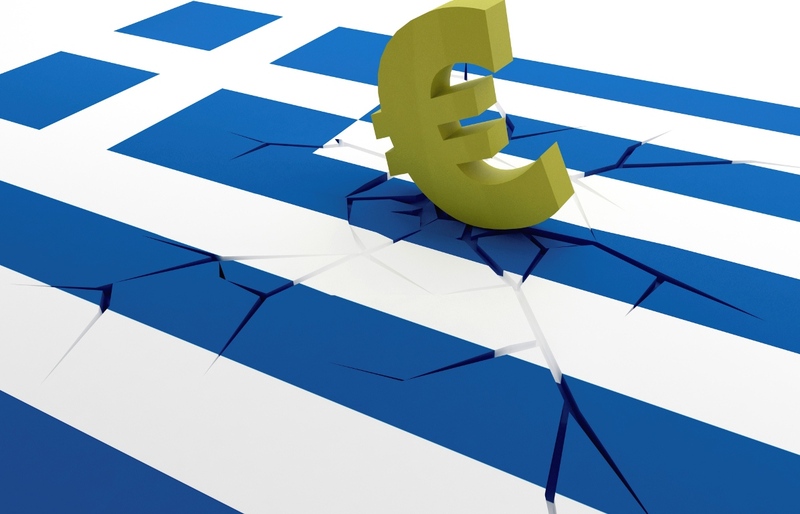 “Once Greece leaves the Euro and does well, I suspect other countries will soon follow.